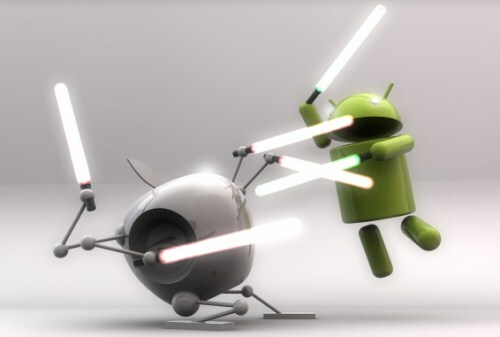 aitrich Technologies: Software Training Blog: Mobile War - "Apple Vs Android"
Well Written Article. Nice Sharing with this blog. 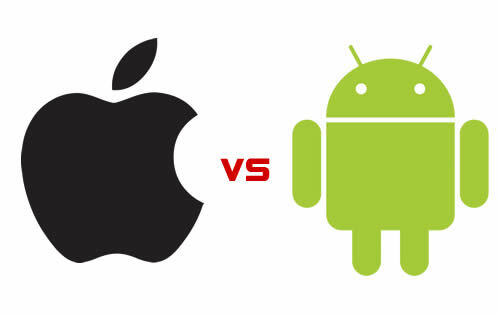 App vs android in chandigarh.